The eBook highlights information on key topics such as volunteer security – your first line of defense, how to effectively utilize screening processes, a game plan for tracking, managing and responding to medical concerns, welcoming visitors, and the benefits of electronic check-in. A check-in software system immediately reassures parents, especially newcomers, that you care about that which is most precious to them—their children. 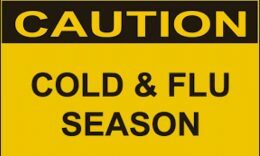 It protects children from specific risks, including food allergies, abuse, and even abduction. It helps you to grow your ministry and supports your efforts to serve children. It also helps you track attendance patterns and growth in your ministry. According to one survey from K! Report (hyperlink: http://kidzmatter.com/kidzmatter-magazine/k-report/), only 37 percent of churches use a children’s check-in software system. While some use a written ledger or attendance list, those systems can easily fail and do not adequately provide enough ways to track and secure children with allergy and medical needs, as well as custody details. Additionally, checking attendance patterns or trends on hand-written systems is cumbersome. Even small churches can make their children’s ministry more welcoming and safer by using an electronic children’s check-in system in addition to having clear policies about check-in and check-out. If ministry growth is a goal, a check-in system is essential. It not only helps keep track of children who may not yet be familiar to the staff, it makes newcomers feel cared for and secure in leaving their precious kids in your care. It also provides a clear way to track attendance and growth. Whether your organization is a tiny church, a megachurch, or a church plant, having a plan in place (and making sure everyone follows it) that includes secure check-in procedures will help your ministry to be a safe place for all involved. 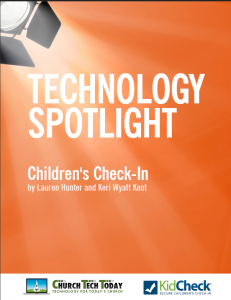 Click here to download your free copy of “Technology Spotlight: Children’s Check-In”. 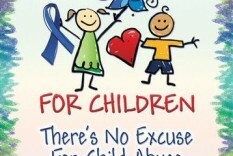 Back to School – Child Abuse Prevention Tips!